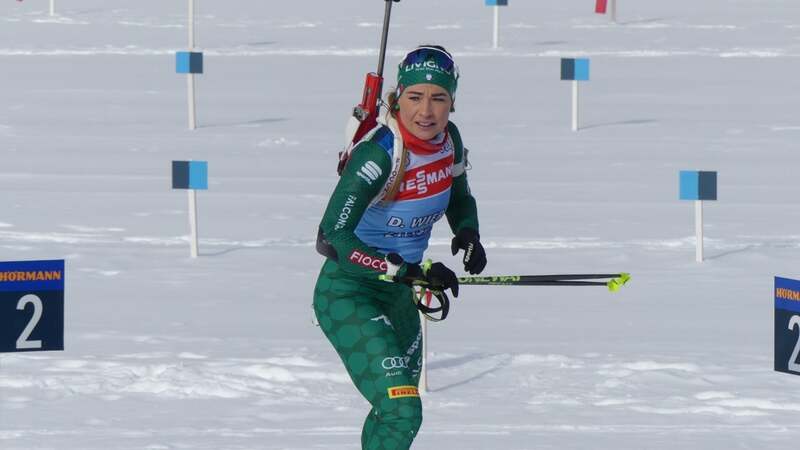 It's all prepared for the biggest winter sports event in Italy: On Thursday afternoon, the Biathlon World Cup in Antholz will kick off at 2.30 pm with the women's sprint competition. Until Sunday, a total of six competitions will be held, to which 65,000 spectators are expected. 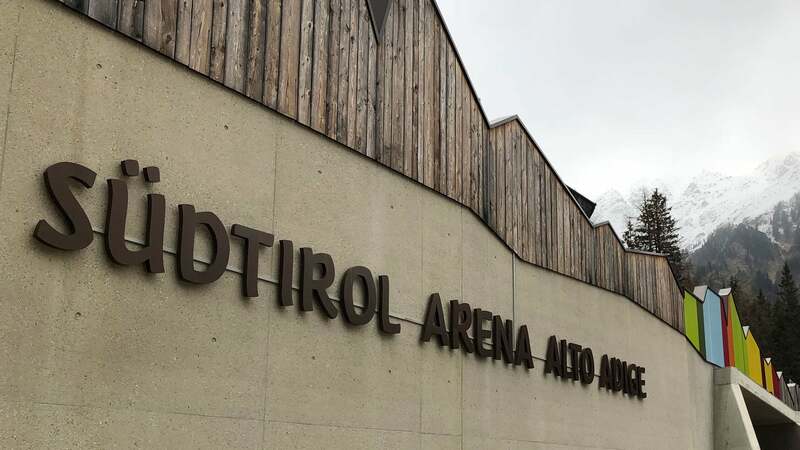 This year's edition of the renowned South Tyrolean sporting event is also the dress rehearsal for the World Championships in February 2020, which will also take place in the South Tyrol Arena. 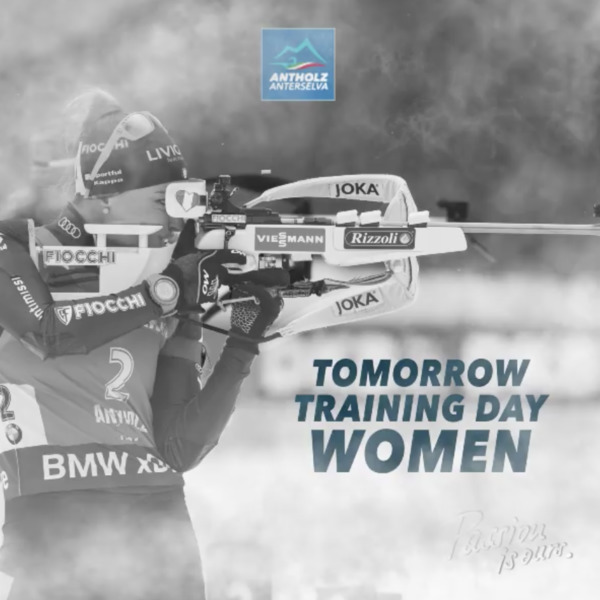 When the best biathletes in the world tackle the 7.5-kilometer distance with the two shooting tests on thursday, starting at 2.30 pm, all eyes are fixed on two "Azzurre" in the South Tyrol Arena. 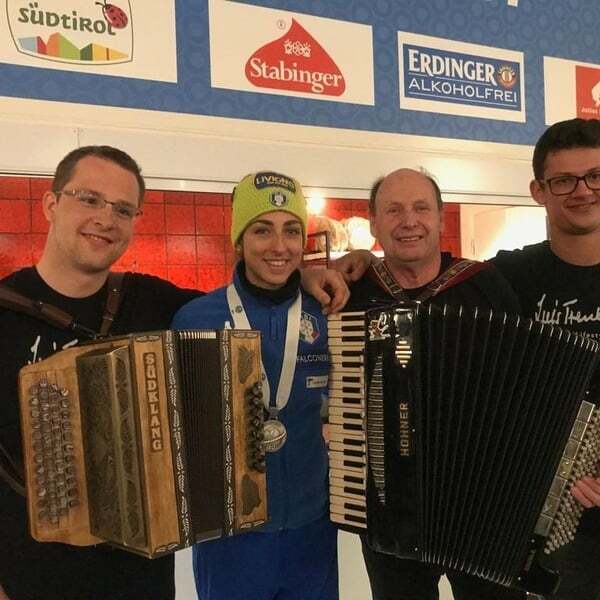 No wonder: local hero Dorothea Wierer and Lisa Vittozzi from Sappada are not only leading the overall World Cup ranking. 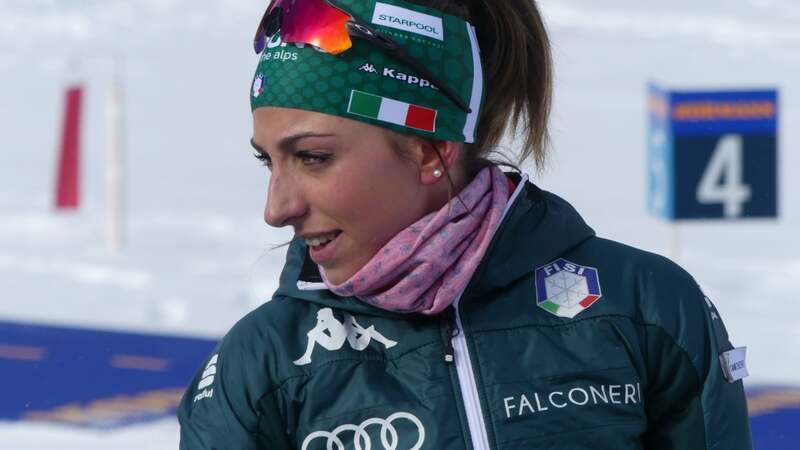 The two italian ski hunters are also in the sprint ranking at the top, although here Vittozzi is ahead. The yellow jersey of the World Cup leader, however, is worn by Dorothea Wierer. For the 28-year-old from Rasun di Sotto this circumstance is something very special. "Of course it also motivates me to come to Antholz as World Cup leader. At the same time, it's also a burden, after all, I want to do it well in front of my own fans. At the moment my shape is not as good as it was at the beginning of the season, where everything really went well. But the tendency is now pointing up again and I'm looking forward to the competitions at home, "says Dorothea Wierer. The Antholz Sprint includes other favorites. Anastasiya Kuzmina from Slovakia, for example, who won the last World Cup sprint in Ruhpolding. Or last season's World Cup winner Kaisa Makarainen. The Finn was in great shape at the beginning of this winter, but had to contend with her form in recent weeks. 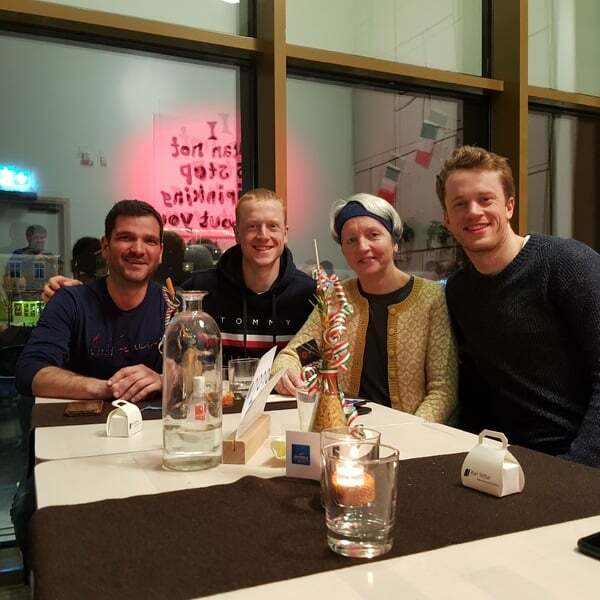 The fans from Germany, who flock to the South Tyrolean Biathlon Mecca every year, will be keeping their fingers crossed for Laura Dahlmeier, Franziska Preuss & Co. Dahlmeier had health problems in the summer, but is slowly approaching her top form. On Friday the competition program in Antholz continues with the men's sprint (10 km). The starting shot is also here at 14.30 clock. The audience can look forward to a double sporting treat at the weekend. Saturday is all about the pursuit matches. The starting time for the women (10 km) was set at 1.30 pm, the men's (12.5 km) at 3.30 pm. 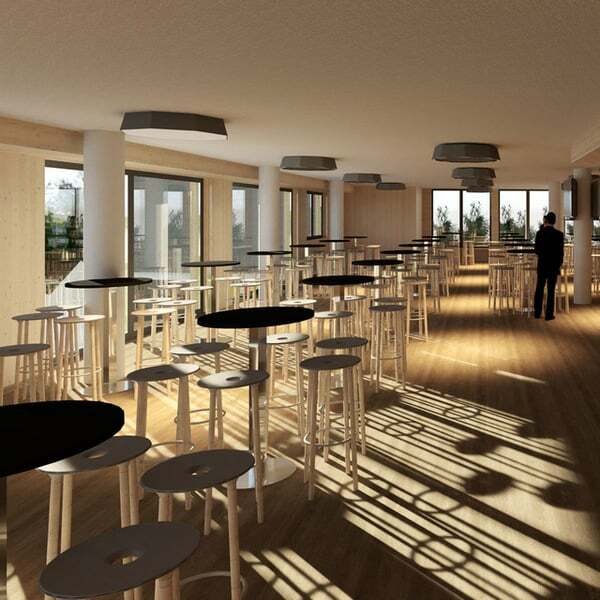 The World Cup week will be concluded in the Südtirol Arena on Sunday with the mass starts. At 12:45 pm, the women will start on the 12.5 km loop, but at 15.30 the starting signal will be given by the men (15 km).